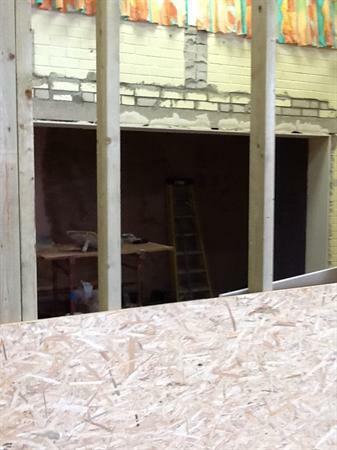 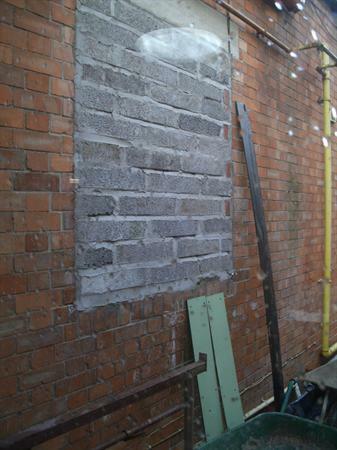 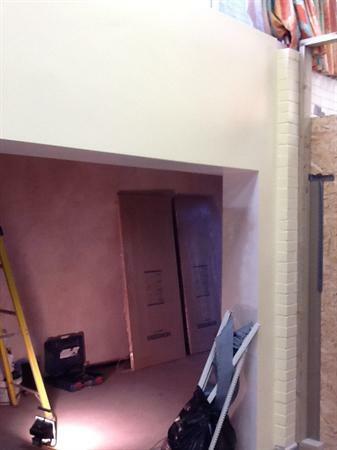 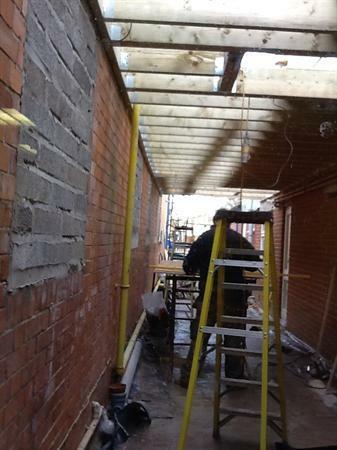 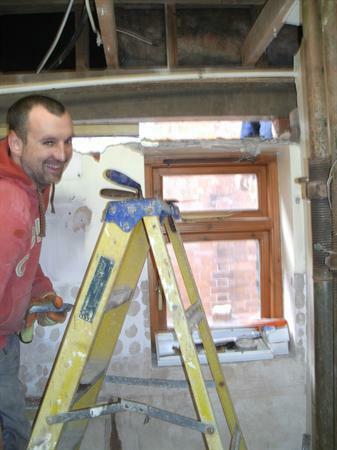 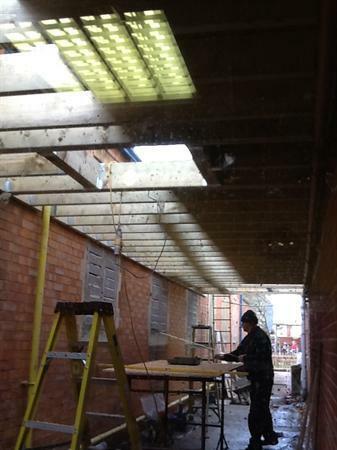 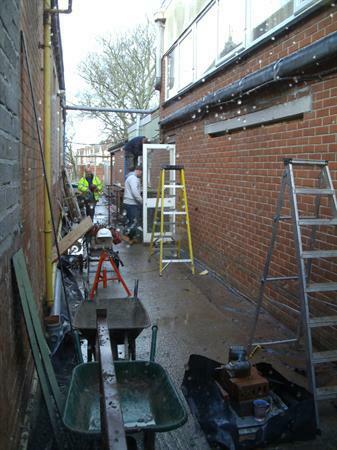 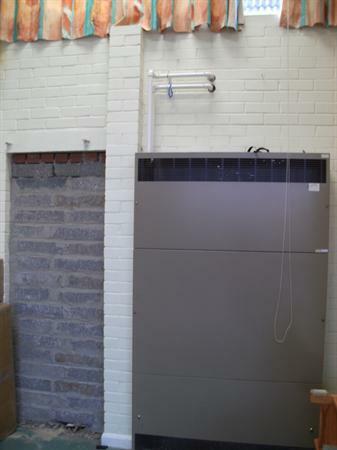 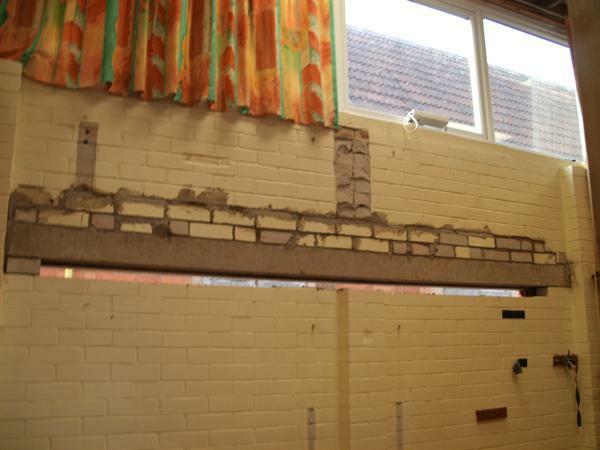 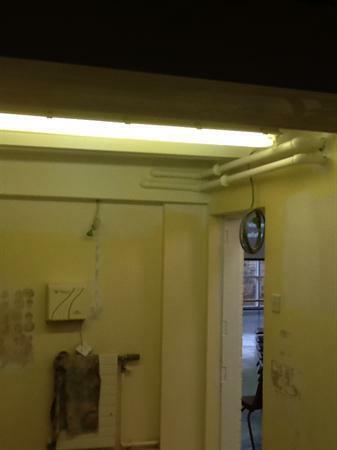 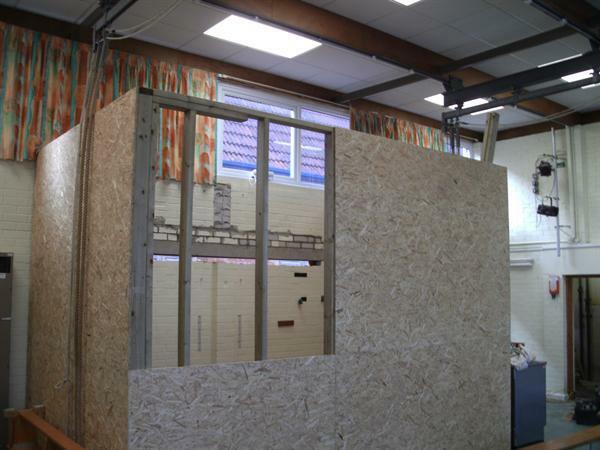 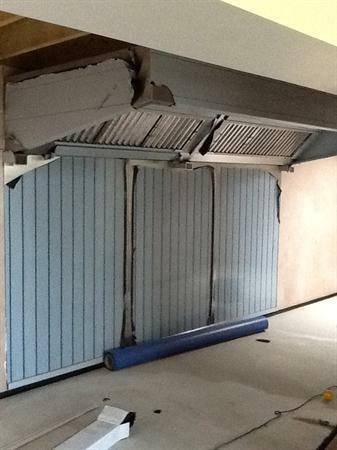 The building works for our new kitchen are underway and going well. 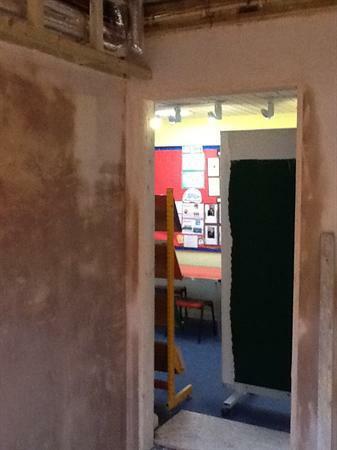 Here are a few pictures to keep you updated with some of the changes taking place. 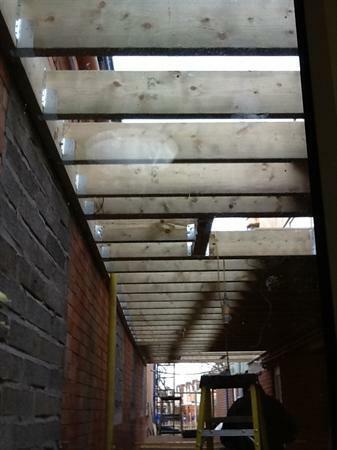 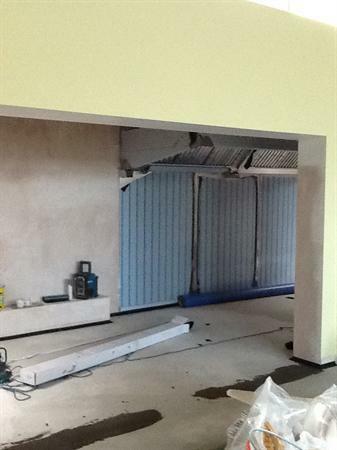 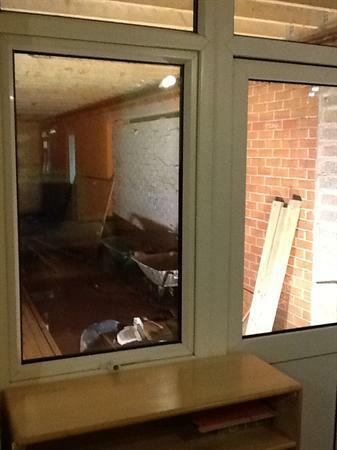 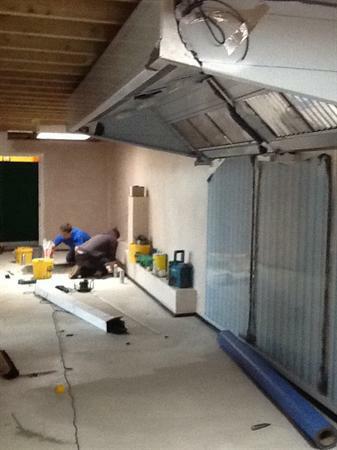 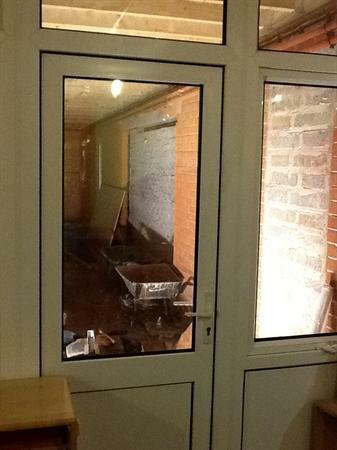 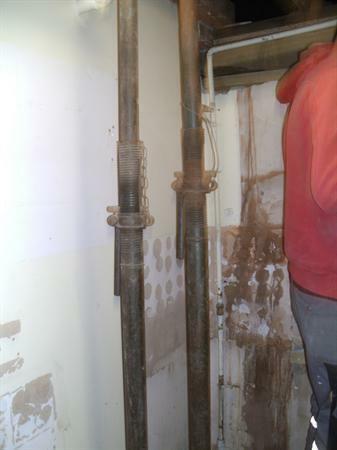 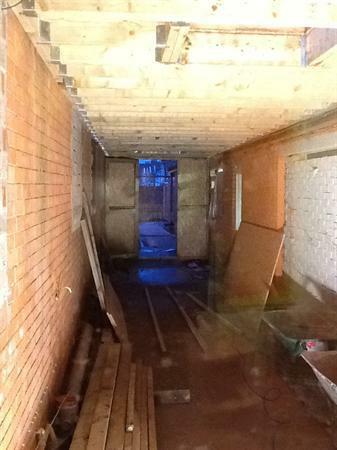 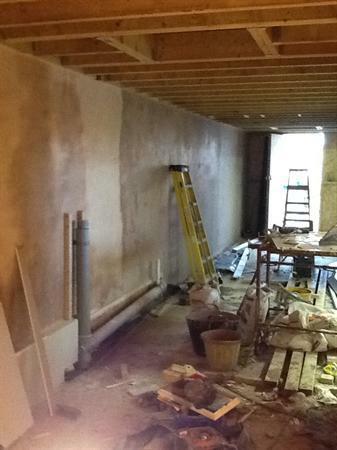 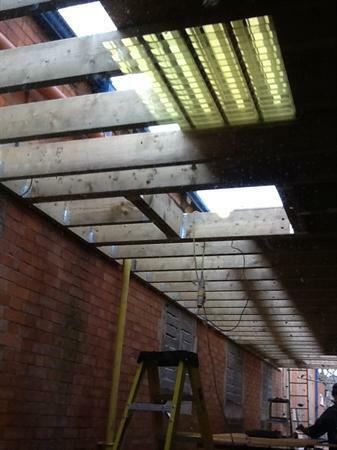 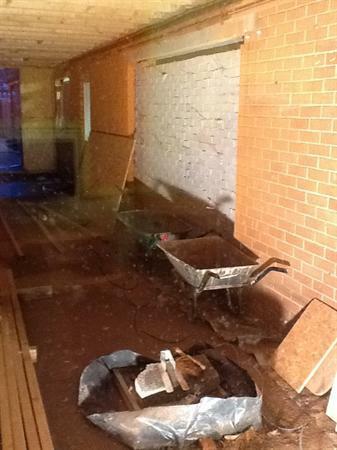 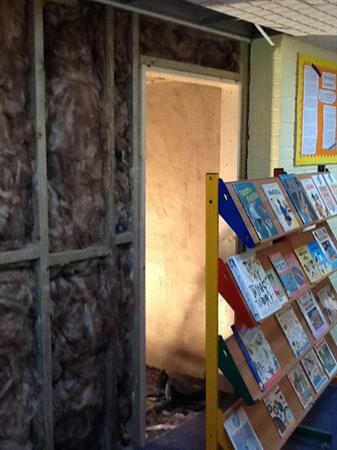 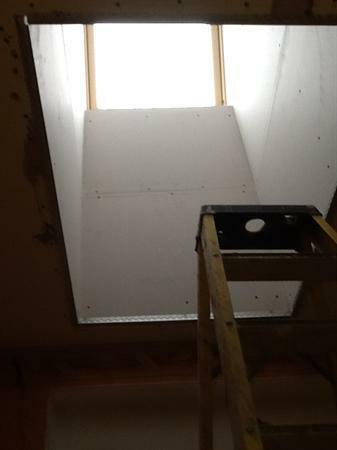 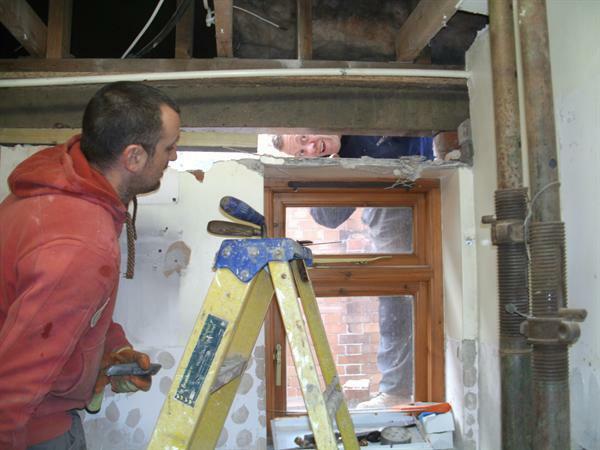 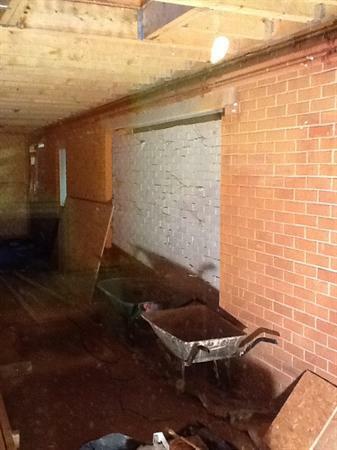 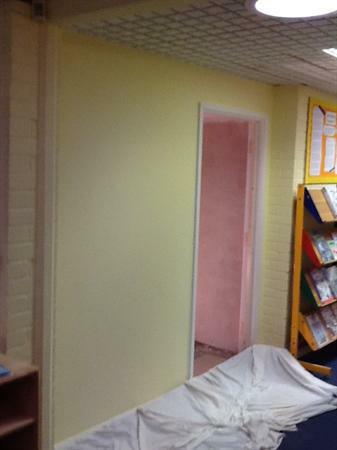 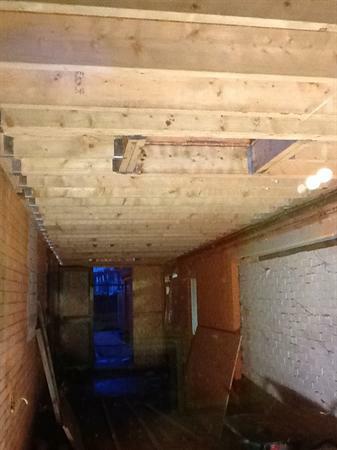 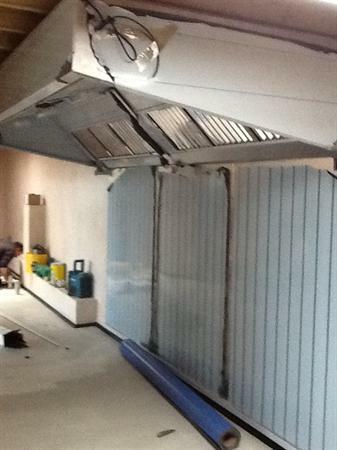 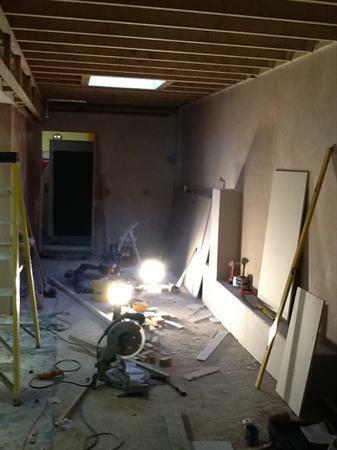 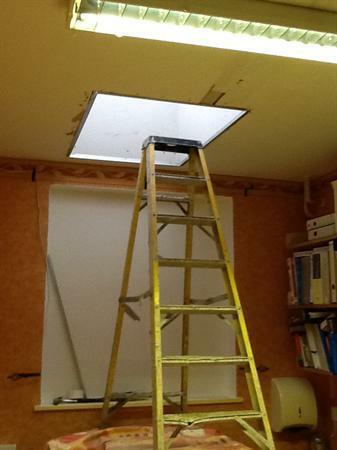 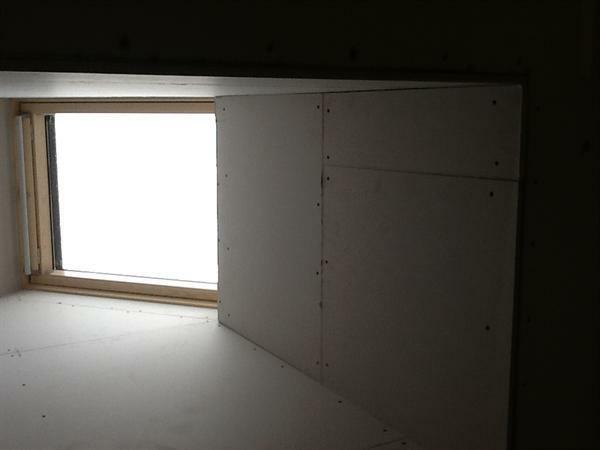 We will regularly update this page with photos as the work progresses.